Mobilink & Warid are now "Jazz"? 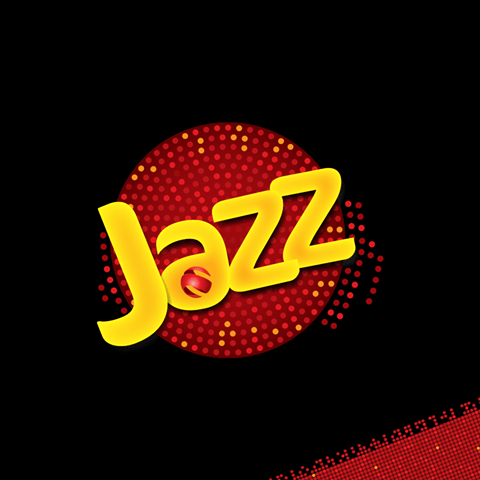 Home Telecom Jazz Mobilink & Warid are now “Jazz”? Mobilink & Warid are now “Jazz”? Every time when one company merges with other and announces merger agreement can create huge impact on industry. Same happened in Mobilink and Warid merger agreement. The agreement was not less than a shock to the whole industry as well competitors. After merger, Mobilink customers can use LTE of Warid and Warid customers can use 3G services offered by Mobilink. And they will be operateing under one management. When one company merges with other means they become a part of other company and both operate under one umbrella. And before both companies start joint operations, Mobilink relaunched their most famous brand Jazz. After merger the strongest brand becomes identity and the weak one is taken down or both operate separately. And in some cases the new brand name is used which replaces all previously used brand names. Relaunching of Jazz means Mobilink and Warid both use Same brand name and operate under one roof. It’s worth mentioning here, competition commission of Pakistan has approved the application of merger of both companies And now the approval is pending with other authorities. There are no confirmed news about how both companies will operate but as per my speculation, both the companies will use Jazz as their brand name and Mobilink will take care of the management. Another assumption can be, that mobilink will serve its existing customers under Jazz brand and warid will keep on using the old name with an additional benefit to both brands. Jazz users can use 4G and Warid customers can avail 3G facility after the merger completes. Another scenario could be that warid may launch another brand or promote its existing brand “Glow”. What do you think it will be? 4. Charji Cloud Huawei Unlocked working Charji WARID 4G Telenor 4G/3G zong 4G/2G/3G jazz 3G & UFONE 3G. WhatsApp’s upcoming features |Complete details.